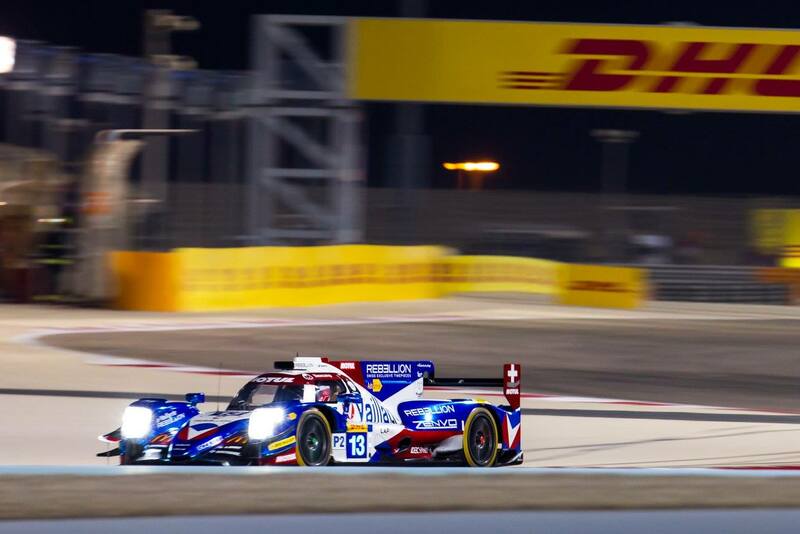 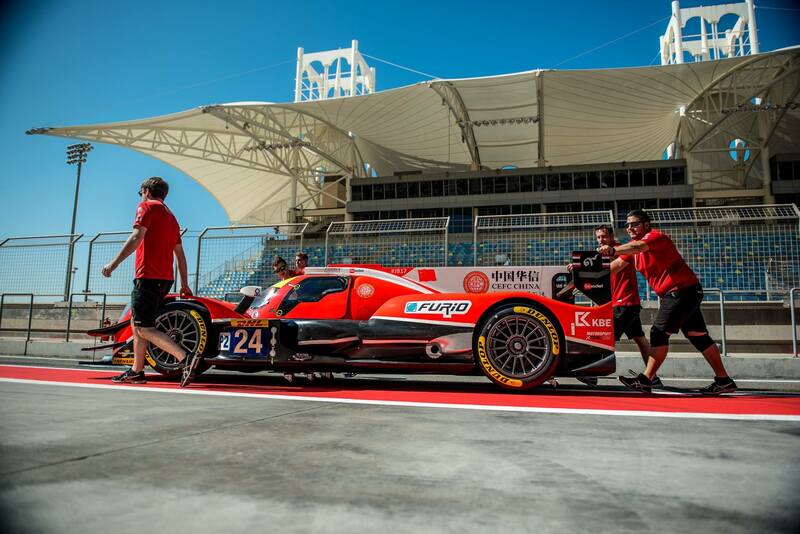 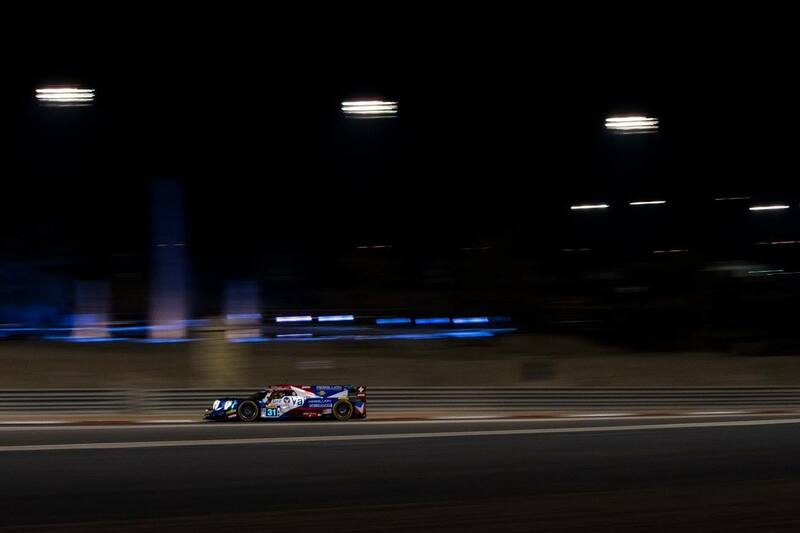 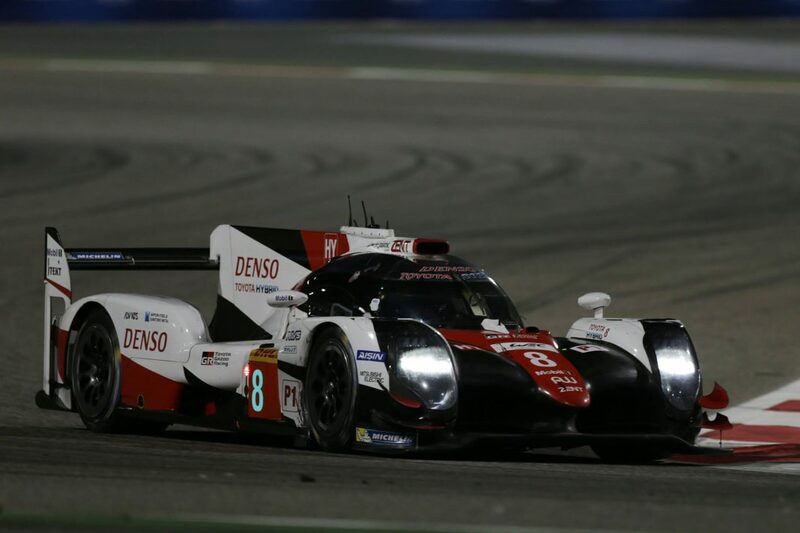 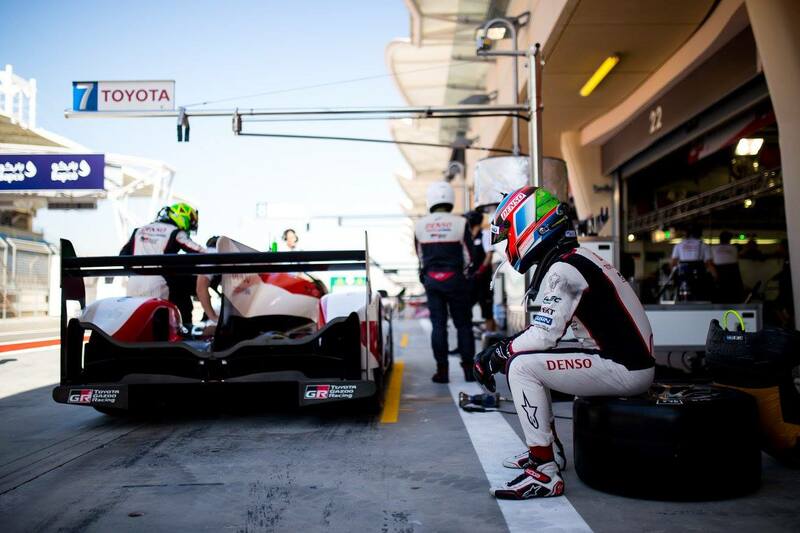 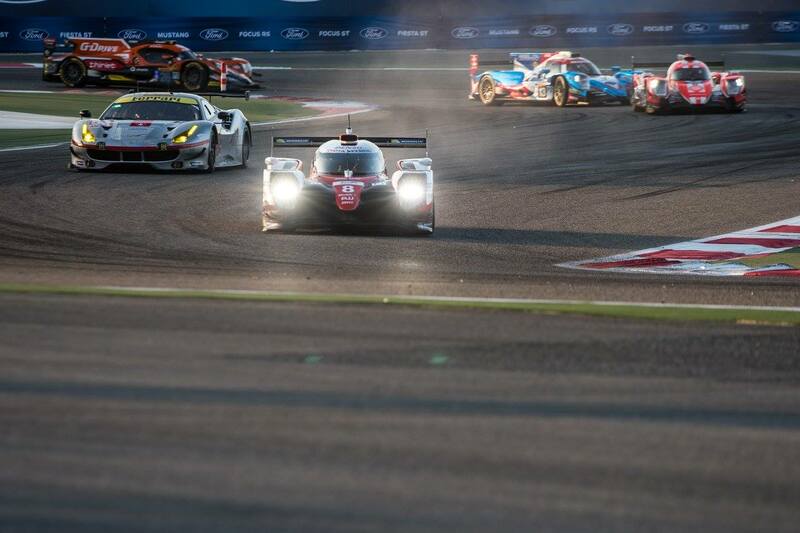 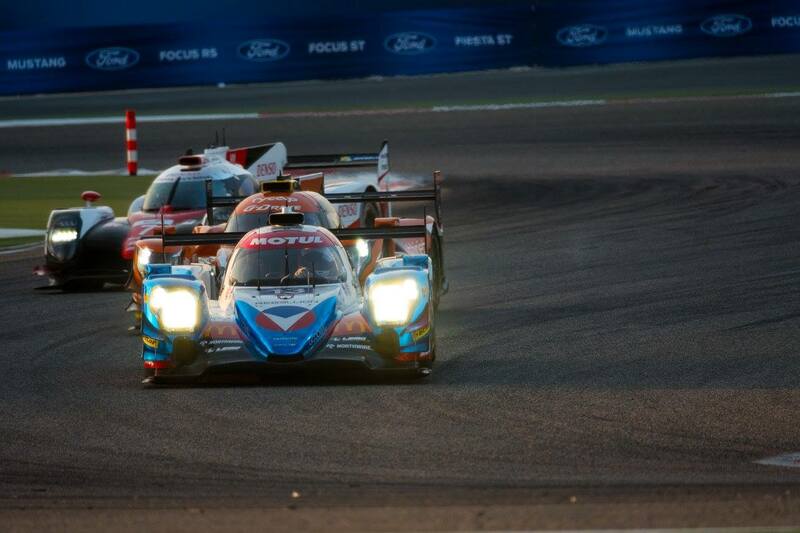 Toyota claimed their fifth win of the 2017 WEC season during the 6 Hours of Bahrain, a race that also served as the season finale. 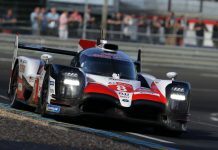 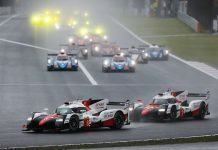 The team of Sébastien Buemi, Anthony Davidson and Kazuki Nakajima in the #8 Toyota TS050 Hybrid crossed the finish line first to mark their third win of the season and fifth for Toyota. 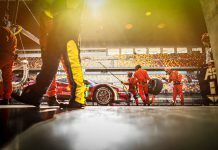 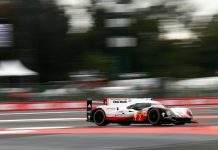 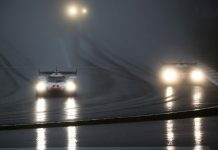 Porsche scored second and third in the final race in WEC as the German manufacturer will not be returning for next year following their withdrawal announcement earlier this season. 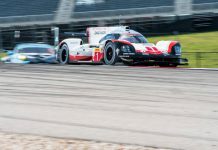 The #2 Porsche 919 Hybrid of Timo Bernhard, Brendon Hartley and Earl Bamber finished second leading the pole starting #1 sister car of Neel Jani, André Lotterer and Nick Tandy. 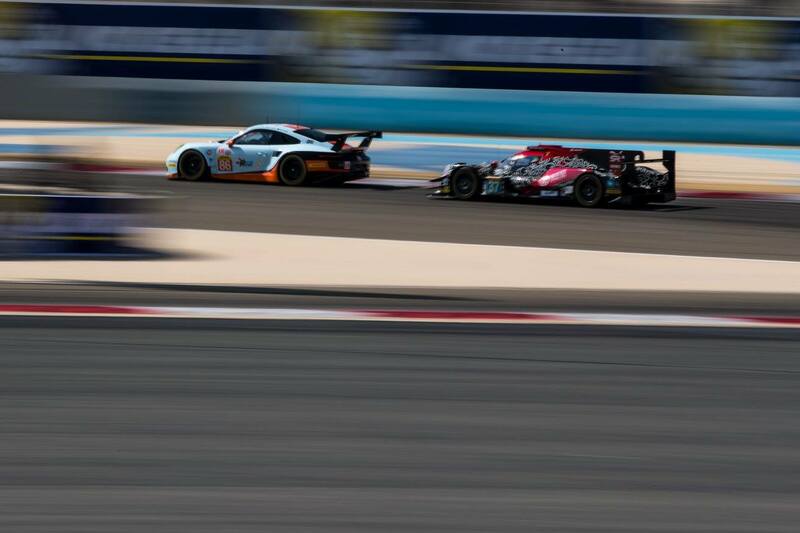 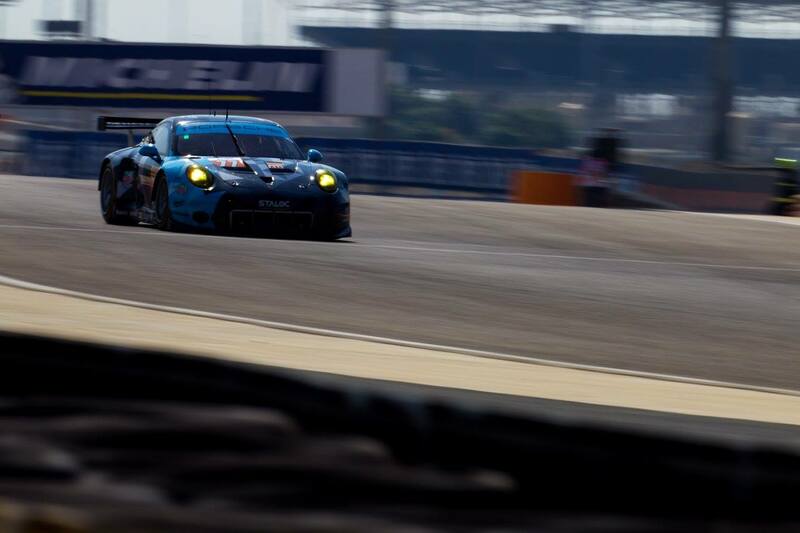 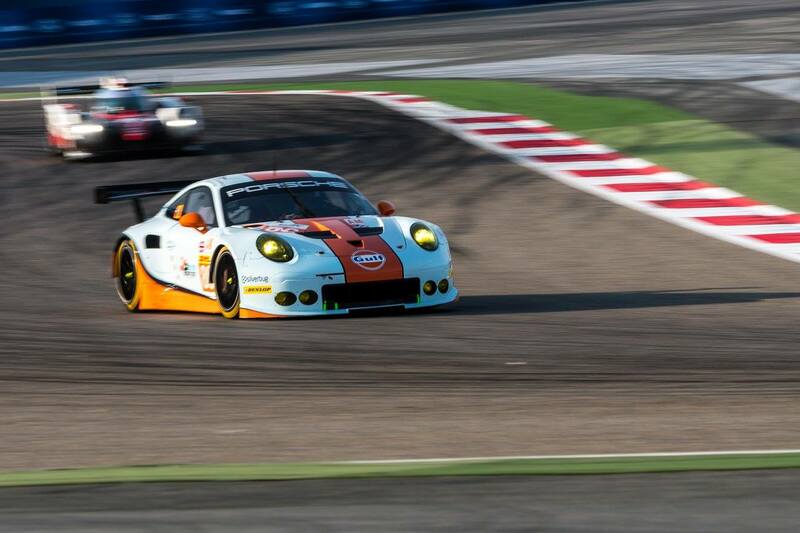 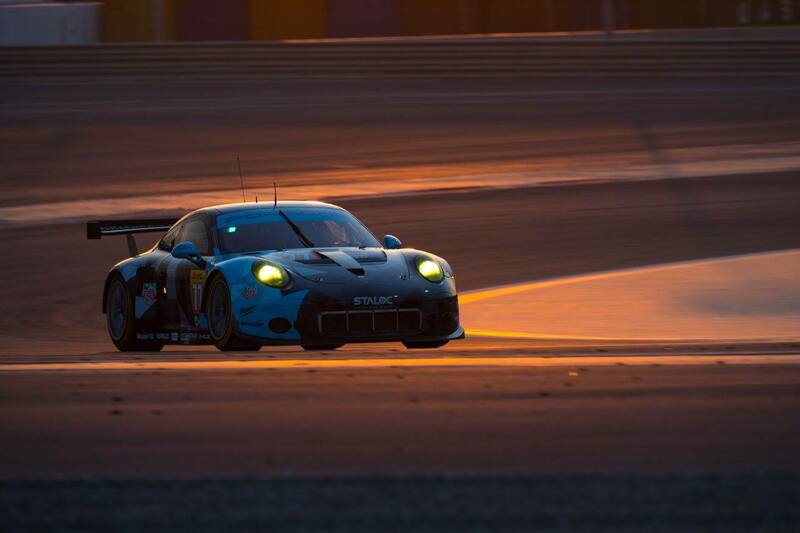 The #2 car suffered an unscheduled stop while the #1 car received a drive through penalty after colliding with the Gulf Racing Porsche in the fourth hour. 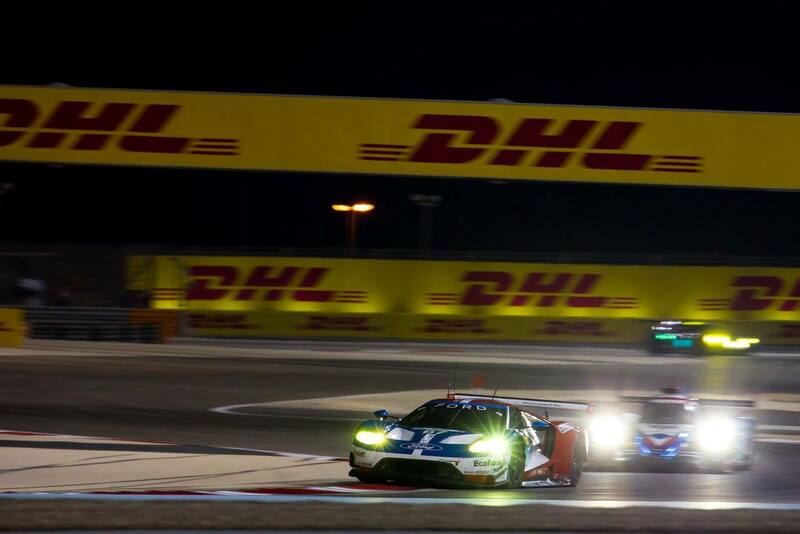 Ferrari came home first and second in the LMGTE-Pro class led by the #71 Ferrari 488 GTE while the #51 car secured P2. 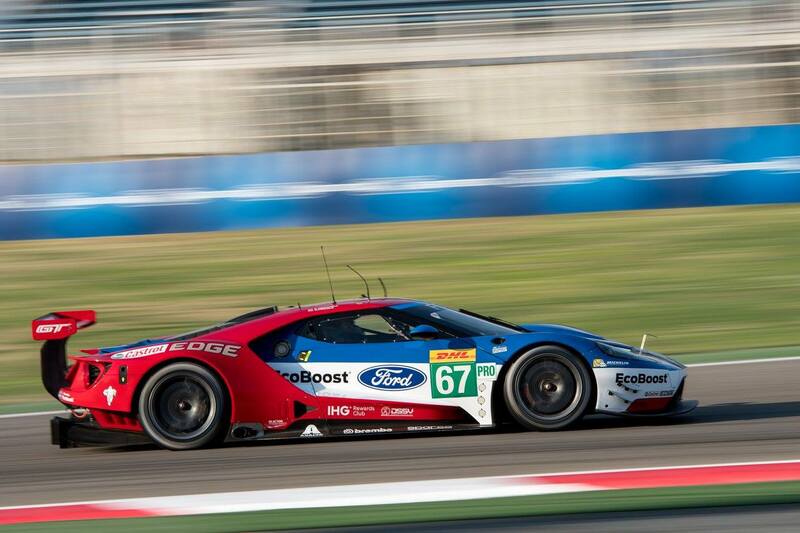 Ford claimed third with the #67 GT car. 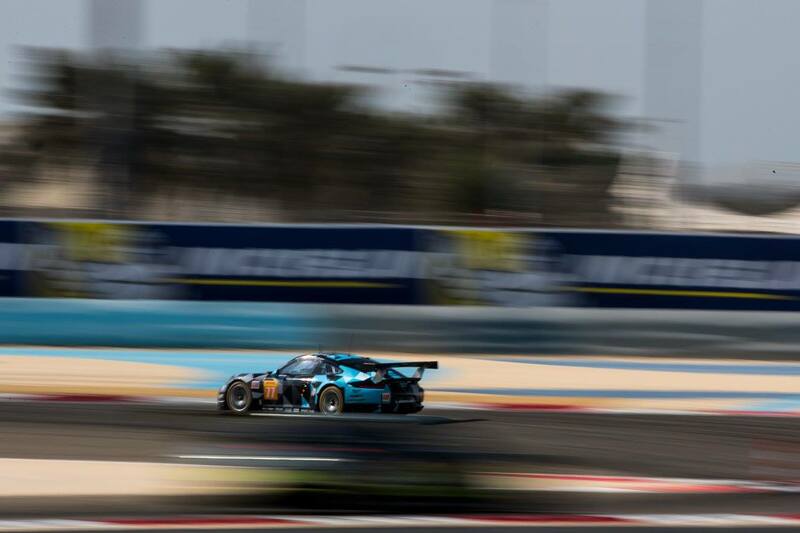 For Ferrari, this was quite a victory and a season overall, they marked their fifth FIA GT Manufacturers title in just six years and their first FIA GT Drivers title. 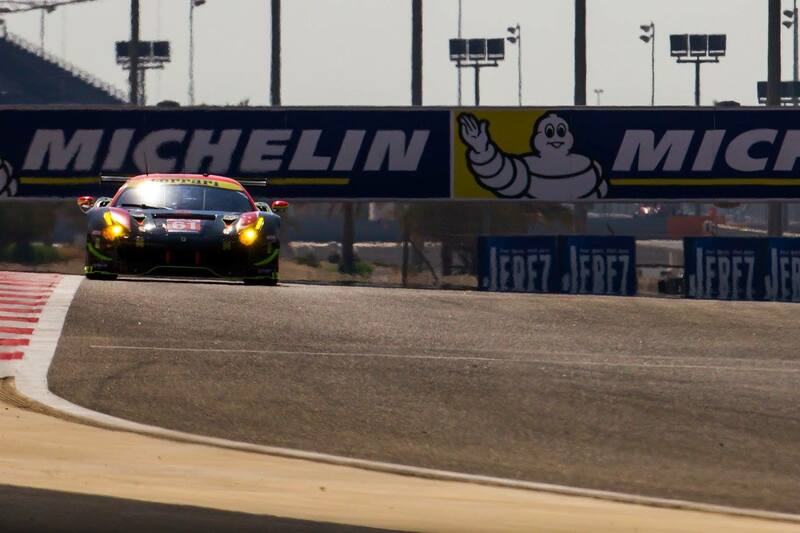 Bahrain also marked their fifth win of the season and as for AF Corse, they pocketed their fourth GTE Pro Teams Trophy since 2012. 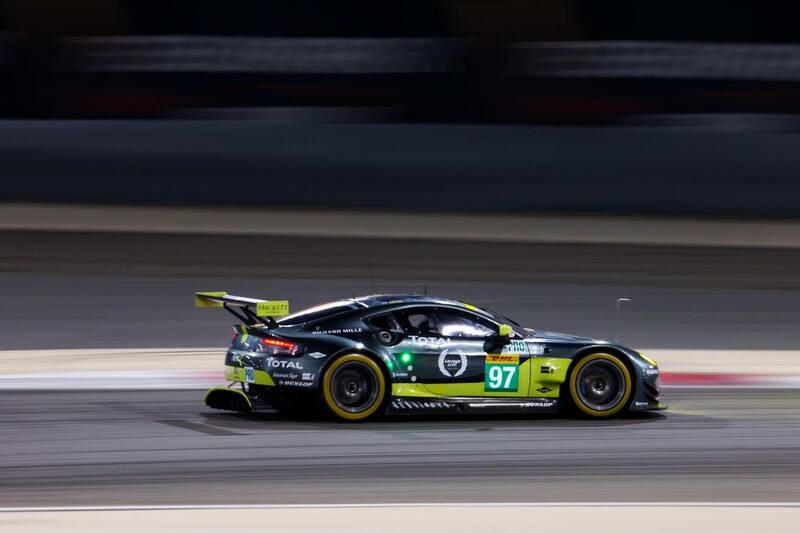 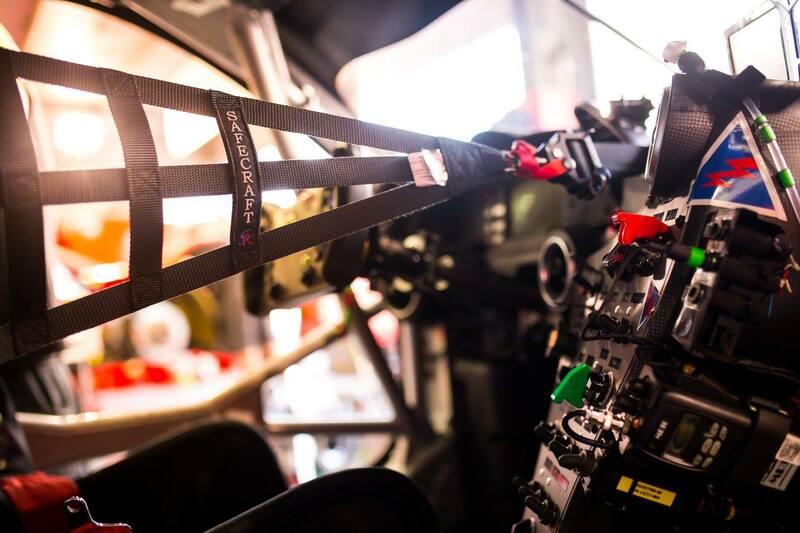 In LMGTE-Am, Aston Martin won the race with Paul Dalla Lana, Pedro Lamy and Mathias Lauda who also claimed the FIA World Endurance Trophies for GTE Am Teams and Drivers. 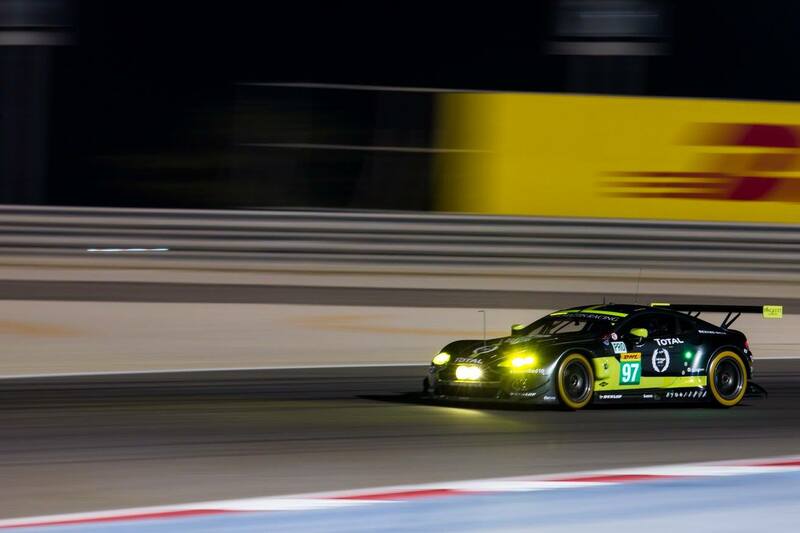 This was their fourth win of the season as they bade farewell to the current Vantage. 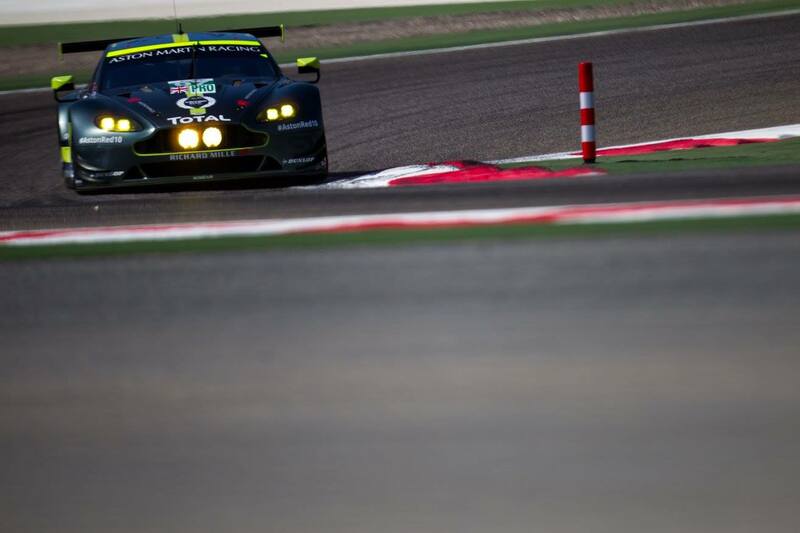 Aston Martin will reveal the next gen Vantage next week in London. 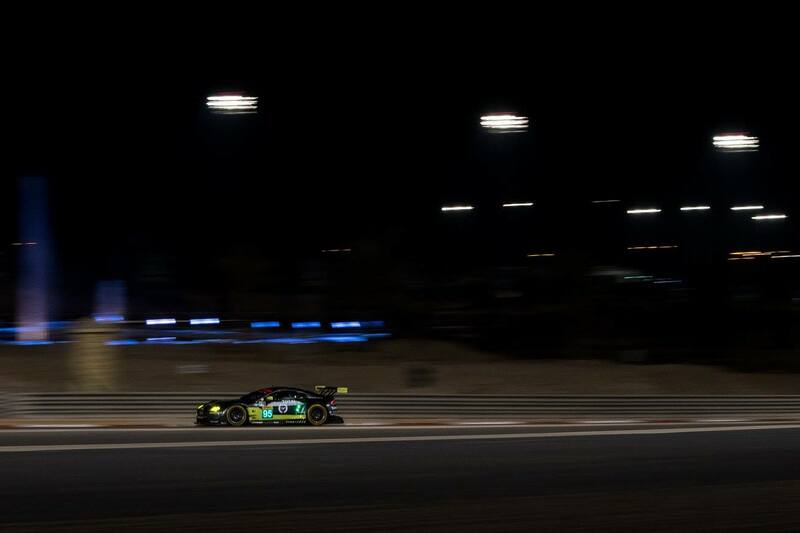 The #61 Clearwater Racing Ferrari 488 GTE of Matt Griffin, Keita Sawa and Weng Sun Mok finished second in Bahrain leading the Spirit of Race Ferrari 488 to mark another double podium for Ferrari. 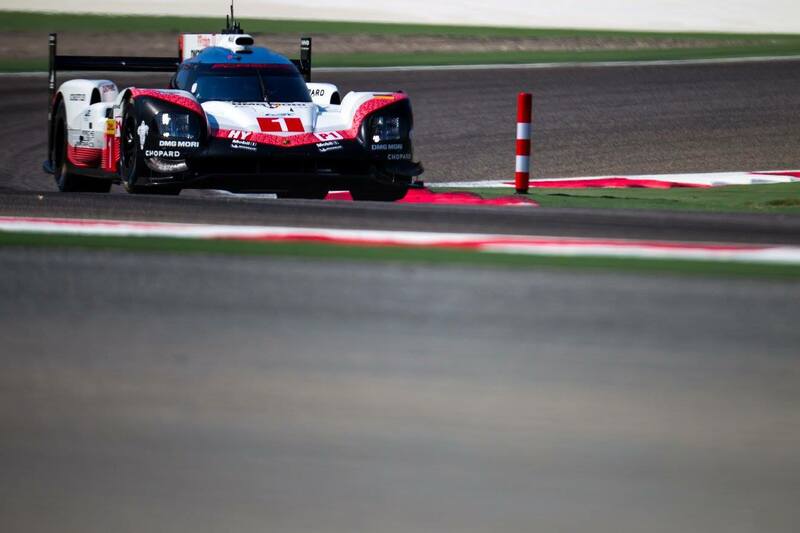 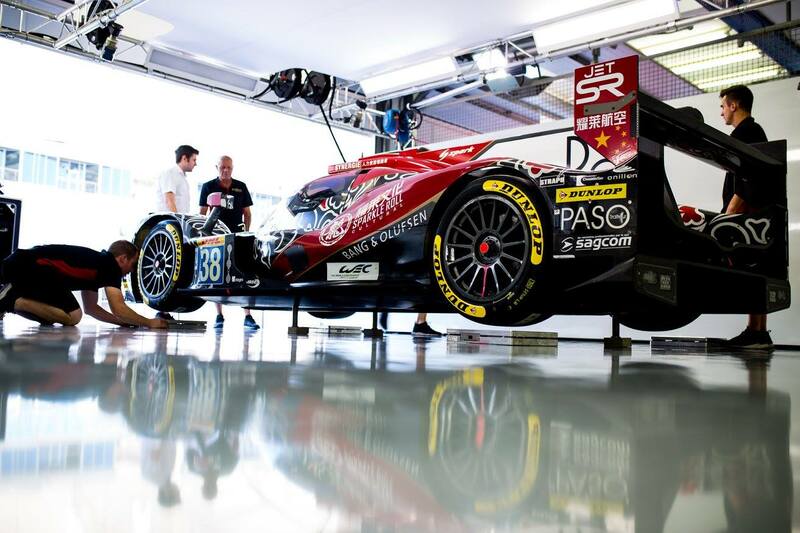 We now wait for the next WEC season which should be interesting given that Toyota is the only LMP1 manufacturer left in the field.